I say Batman vs Iron Man, but it’s more specific than that. In fact, it’s Iron Man Three vs Batman Forever. 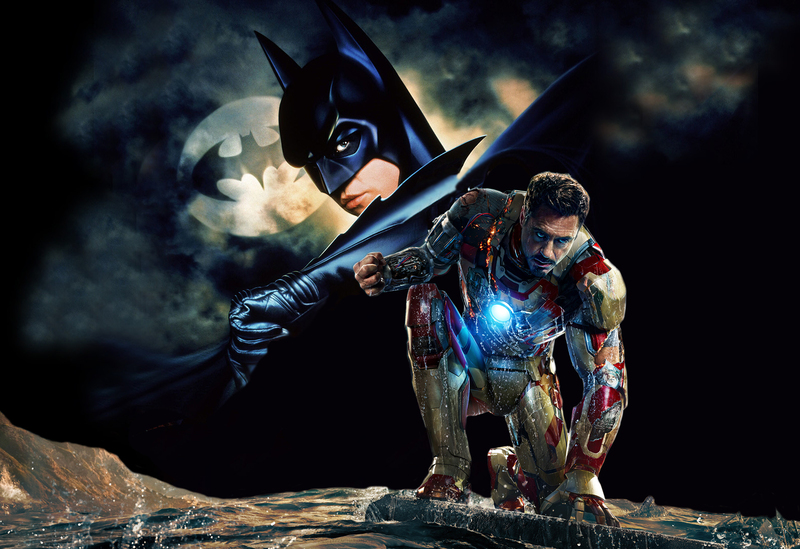 From the moment I saw Iron Man Three, the thing that struck me – aside from how damn great it was – was that it was, in a surprising number of ways, identical to the 1995 classi– er, film Batman Forever. I briefly suggested the similarities when we talked IM3 on Hell Is For Hyphenates, and I’ve tried arguing my case a few times in conversation, but I don’t think I’ve ever successfully convinced anyone that they’re pretty much the same film. So I’ve decided to prove my thesis via captioned screenshots.